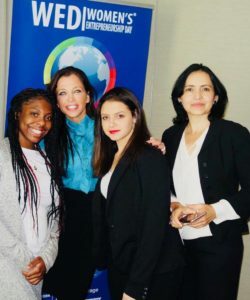 Women’s Entrepreneurship Day Organization (WEDO) and international campaign #ChooseWOMEN is a non-governmental volunteer organization started by social entrepreneur and humanitarian Wendy Diamond, that empowers, celebrates, and supports women in business worldwide. 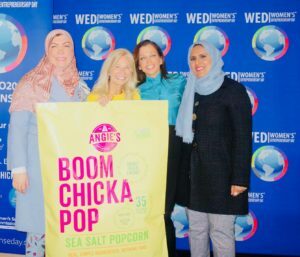 Launched in 2013, WED works globally to empower women and girls to become active participants in the economy by igniting a network of women leaders, innovators, and entrepreneurs to initiate startups, drive economic expansion, and advance communities around the world. In order to achieve this ambitious goal, WED builds and catalyzes the vital networks of like-minded individuals and organizations that women business leaders need in order to realize their full potential and change the world. Our movement accelerates and educates the world on the importance of why it’s pivotal to empower women in business globally. WEDO convenes Business Leaders, Change Makers, Government Officials and Civil Society to collaborate and find solutions in critical areas of entrepreneurship ecosystems, education and policy creation to empower women in business. 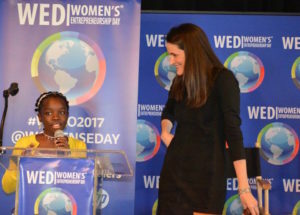 WEDO is celebrated at the United Nations and in 144 countries and 65 universities/colleges internationally. When women are elevated financially, communities and countries prosper. It builds a global blueprint to alleviate and eradicate poverty. Since the first WEDO, we have grown our organization to become a powerful network for women in business, and have reached over 5 billion people. 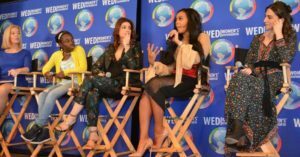 WED has been extensively covered by global media outlets, including, MERCEDES: The Power of Female Entrepreneurship, FORBES: Best Way to Save the World: Put Women In Charge, FOX NEWS: Beyond the Dream: Women Helping Women. MEET OUR FOUNDER AND CEO, WENDY DIAMOND! Internationally Renowned Social Impact Entrepreneur, Humanitarian, Best Selling Author – Wendy Diamond is CEO and Founder of Women’s Entrepreneurship Day Organization. 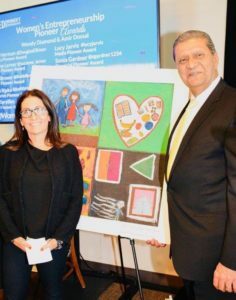 Wendy was inspired to launch WED in 2013 after volunteering in Honduras with the Adelante Foundation, an organization that provides microcredit to locally impoverished women. 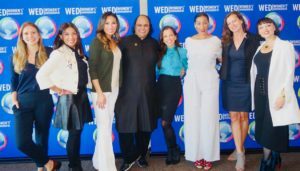 Recognizing the fact that women perform 66% of the world’s work, yet only earn 10% of the world’s income and at the same time, women account for 85% of consumer purchases and control $20 trillion in worldwide spending, Diamond was inspired to create a simplified movement in the world to empower women in business to alleviate poverty. 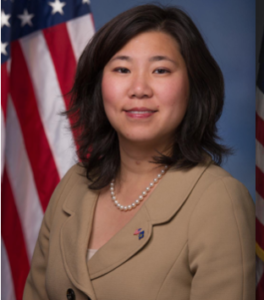 She is an advisor/Investor in social impact disruptive technologies and women-led businesses in health sciences, artificial intelligence, blockchain technology and virtual reality. Wendy has authored 10 widely-celebrated books, garnered three Guinness World Records, and has appeared in media outlets including Oprah, NBC’s Today Show, The New York Times and Forbes. She has also been a featured keynote speaker at the United Nations, Harvard University, and Davos. Wendy sits on the Advisory Boards of Ellis Island Honors Society, Global Women in Blockchain, Social Innovation Summit, Humane Society of New York and Grey Muzzle Foundation. 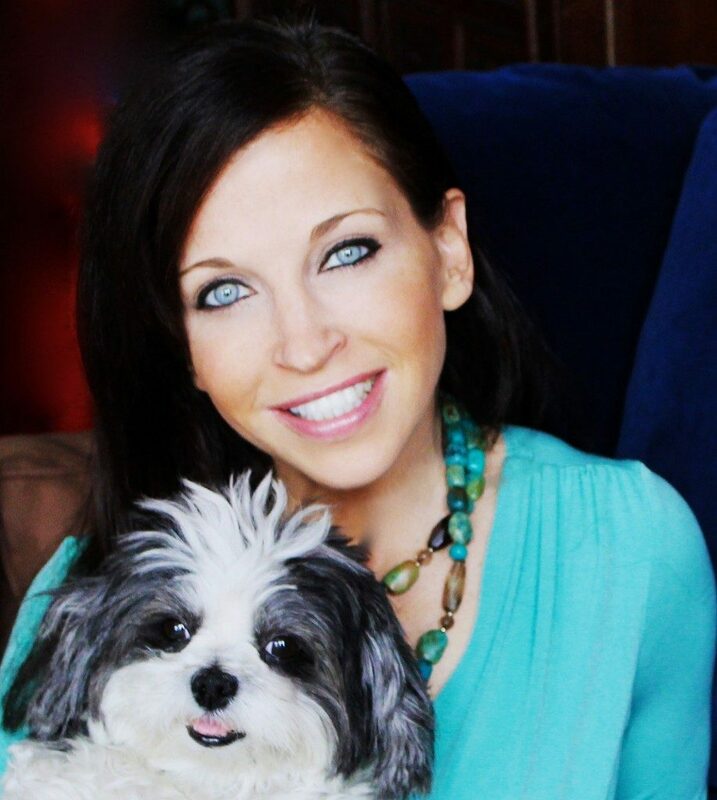 Prior to WEDO, Wendy founded Animal Fair Media, Inc., the premier pet lifestyle media platform bridging celebrity, pop culture and animal rescue, to support animal rescue/welfare after learning 12 million animals were euthanized a year. Women in developed and developing nations alike are becoming increasingly active participants in local and global economies at a rapid rate. Today, in the United States, 38% of new businesses are founded by women, but only between 2-6% of them receive VC funding. One recent survey of 350 woman-owned tech startups revealed that 80% of founders used their own savings to launch their businesses. At the same time, an increase of women in leadership positions from zero to just 30% is associated with a 15% increase in profitability. Women are the world’s most responsible borrowers, paying back microloans worldwide today at a 97% rate of return. 90% of the money they earn is used to educate their children and to provide for their families. Our achievements this past year include funding 500 Syrian refugee girls to attend high school in Jordan. 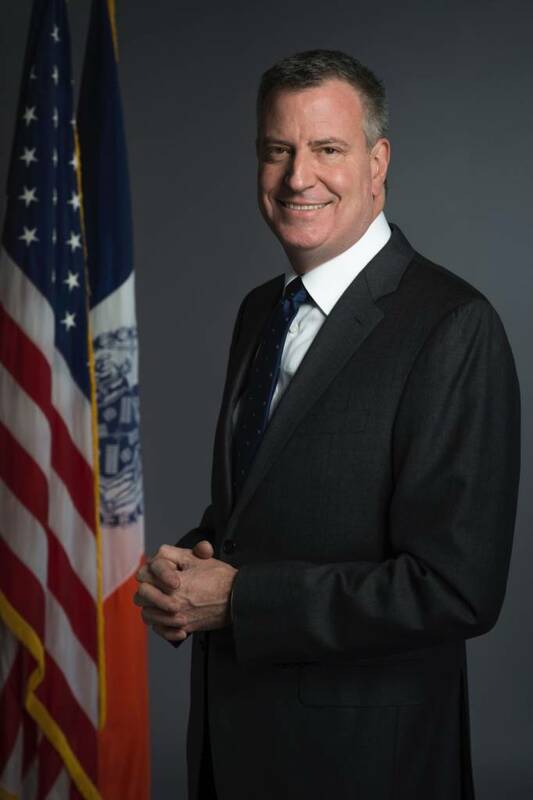 In New York at the United Nations, the WED Summit sponsored 75 students from Black Girls Code, Girls Who Code, Lalela, Rethink Academy, The Young Women’s Leadership School in Astoria, Yale, George Washington University, and Northeastern University. Their presence represents WED’s commitment to inspiring and uplifting the next generation of young women to become strong global leaders. The WED Summit granted 500 microloans to impoverished women to start their own business. In Oman, our WED ambassador announced an initiative to empower women and girls to use their vote against arranged marriage. In Uruguay, apartnership with a local university offered 20 scholarships to the girls present at the WED summit. Our Philippines team educated 1000 rural women with financial literacy – all over the world our Ambassador team is making an impact! 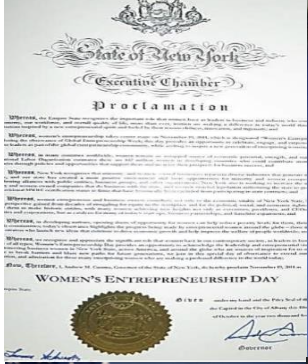 We are proud to share that New York State’s Governor Andrew Cuomo, Los Angeles Mayor Eric Garcetti, Philadelphia Mayor Jim Kenney and New York City Mayor Bill De Blasio proclaimed Women’s Entrepreneurship Day an official day on November 19th annually. 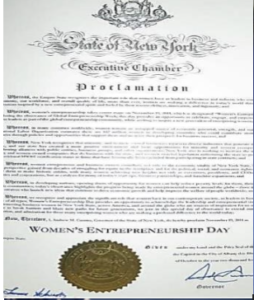 Every year, the U.S. House of Representatives recognizes our movement on November 19th as “A Day in Honor of Women Entrepreneurs” under the leadership of Congresswoman Grace Meng. Since the first WED in 2013, we have grown our organization to become a powerful network for women in business, and have reached over 5 Billion people. Our social impact initiative #ChooseWOMEN is a simplified movement to educate and unite consumers and businesses across the world in the name of empowering women in business! #ChooseWOMEN invites consumers to support women-owned businesses on the Wednesday after Thanksgiving in the spirit of Small Business Saturday and Giving Tuesday. Global participants can log on to ChooseWOMEN.org — the largest global directory of women-owned businesses in the world — allowing anyone, anywhere, anytime to find and support women in business! Click on our #ChooseWOMEN logo below to find the women-owned businesses around you! Be a part of this worldwide movement!